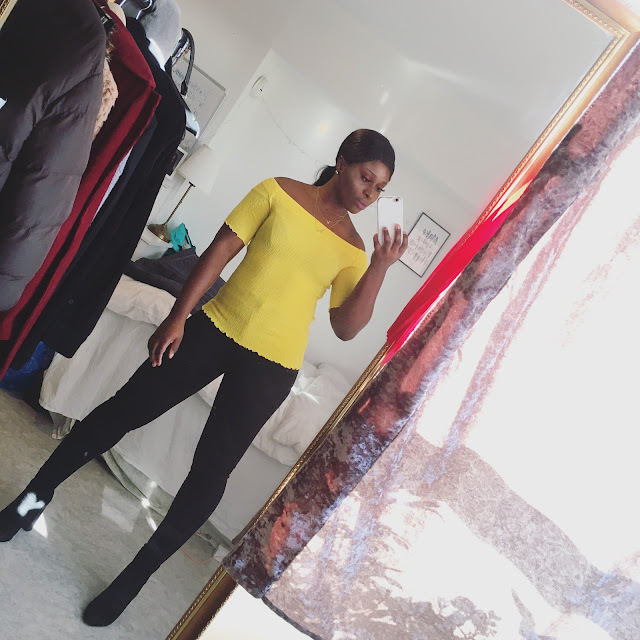 CHIOMA BANKS: A DAY WITH ME AT THE GYM. Hey Guys! I made a video on my daily gym routine. I wanted to inspire some of you wants to hit the gym but still needs more motivation on what to do.